As Cleric is announced to play an intimate gig at The Buyers Club, Getintothis’ Ste Knight gets terribly excited at the prospect of more nosebleed techno hitting Liverpool. Liverpool seems to be making somewhat of a return to proper Voodoo-style blistering techno. 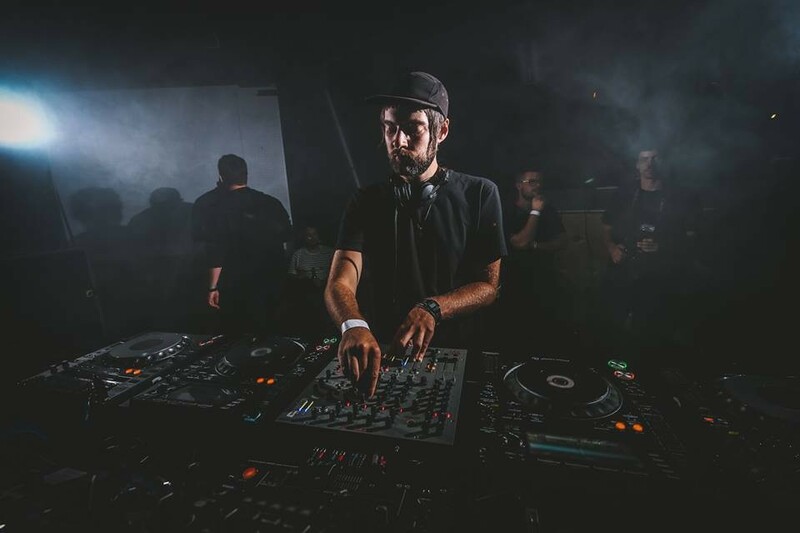 Perc & Truss, Randomer, Drumcell, Ben Klock and Rebekah have all stormed through the city in the past year or so, and many more alongside them have brought their pulverising techno sound to our underground clubs. Next up we’ve got the guys from Tribe excelling themselves by bringing another hard techno aficionado to our hallowed dancefloors in the form of Cleric. The night is booked in for November 11, so get your diary out and pen it in. Those familiar with Cleric’s sound will understand that he is particularly unforgiving in both his productions and his DJ sets, pulling out some full on spine snappers out of the record bag. His recent outing with Dax-J, their Lost in Bermuda EP, showcases Cleric‘s production style perfectly, but one need only have a listen through his back catalogue in order to realise that he pulls no punches. You can check the EP out, below. The guys at Tribe are also showing promise in the ‘pull no punches stakes. They’ve recently had Cari Lekebusch gracing their decks, and we have it on good authority that there’ll be plenty more where that came from. Which is really quite awesome. Those generous chaps have kindly offered you the chance to win a pair of tickets to this intimate gig. All you need to do is follow @GetintothisHQ on Twitter and retweet this post! Get on it kiddas.